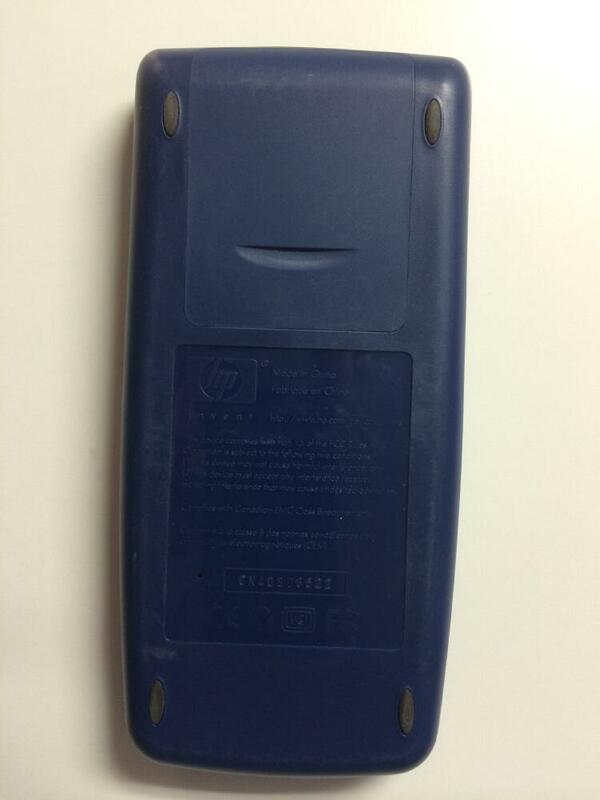 This calculator has been discontinued by HP. Replacement for the HP 39G Graphing Calculator. An algebraic graphing calculator. 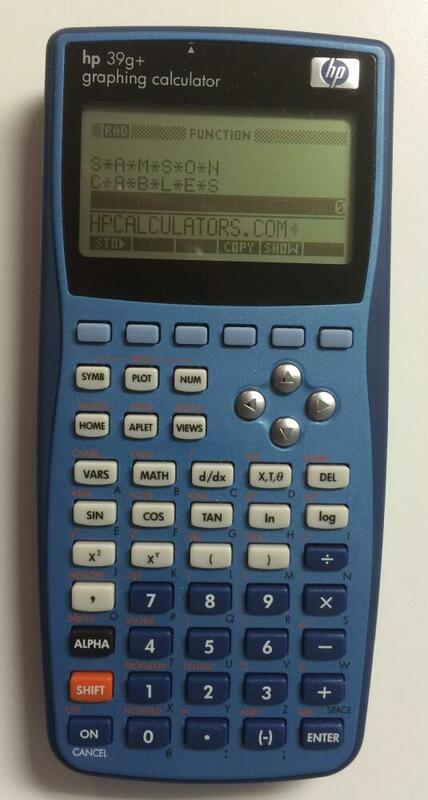 Replacement for the HP 39G Graphing Calculator.